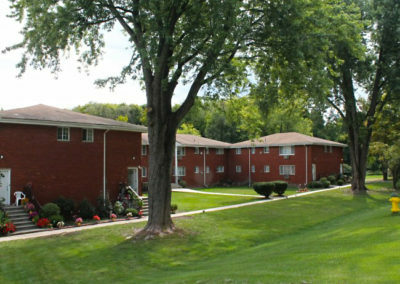 Swartswood Gardens is small comfortable community of two sixteen-unit brick buildings located in a peaceful, serene neighborhood. Our one and two bedroom apartment homes feature spacious living areas and all new kitchens with beautiful stainless steel appliances. Swartswood Gardens is just minutes from downtown Newton and an hour from New York City. If you’re looking for comfort and affordability and a great location, look no further than Swartswood Gardens Apartments.